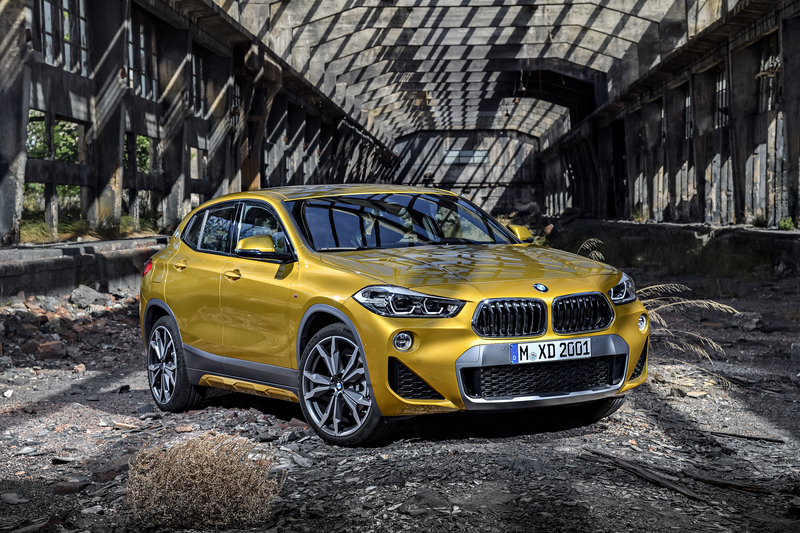 Introducing the first ever BMW X2! BMW Feature of the Week! This weeks BMW feature of the Week is BMW ConnectedDrive. This weeks BMW feature of the Week is Parked Car Ventilation.